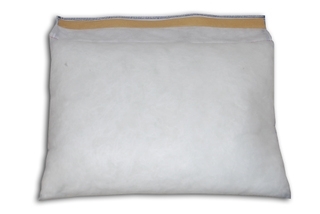 The new Dasa steel wool wrap is designed to extend the life of your packing pillow. Simply wrap the steel wool around the core before applying the packing pillow. The life of the packing pillow is extended by as much as 20hrs depending on your riding conditions.